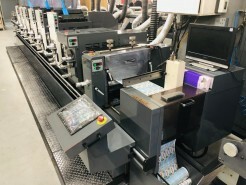 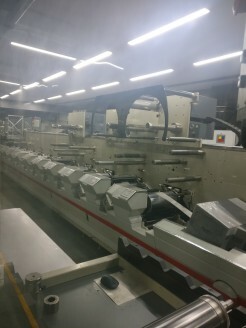 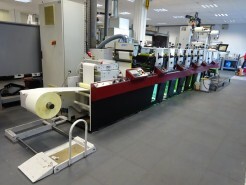 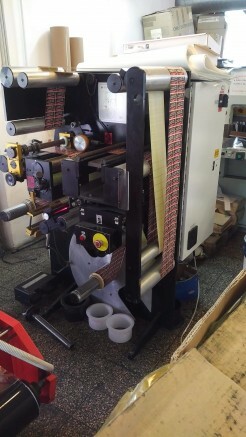 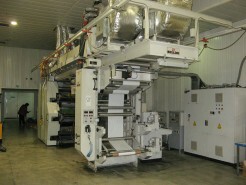 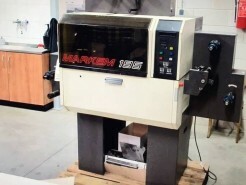 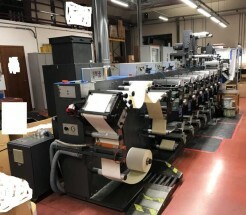 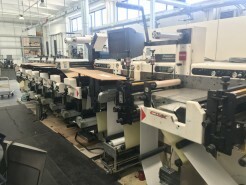 IR drying, unwind, rewind, one die cutting station, 254 mm wide. 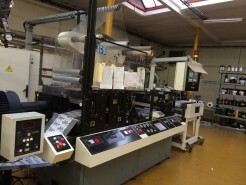 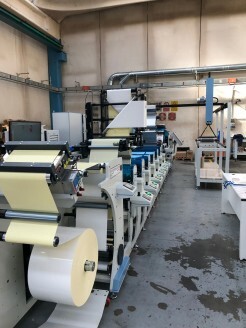 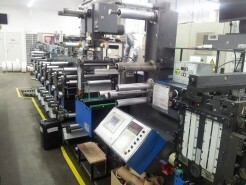 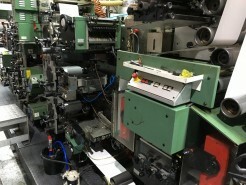 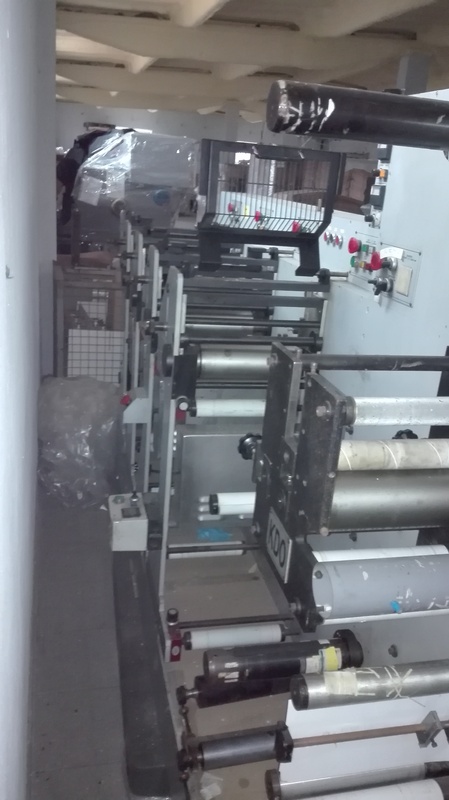 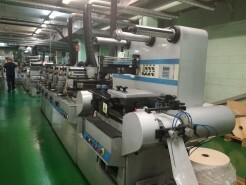 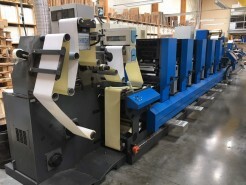 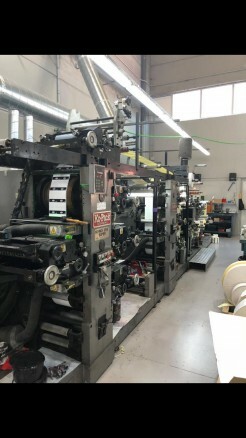 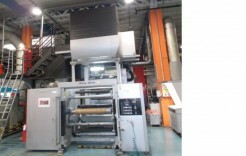 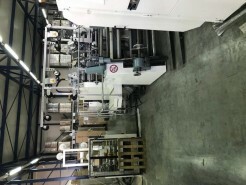 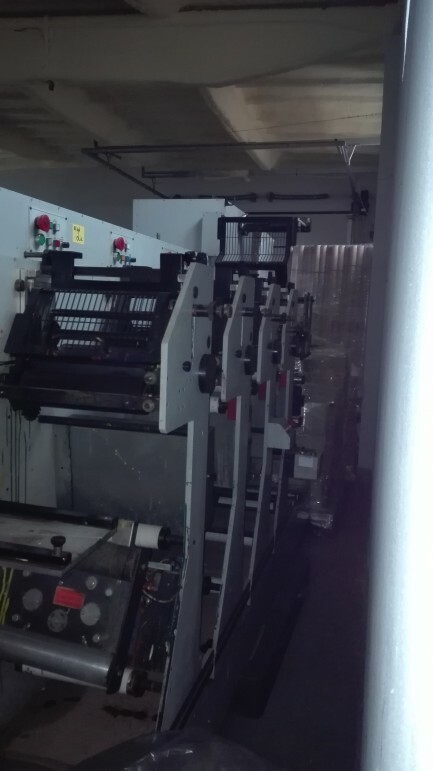 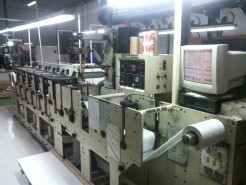 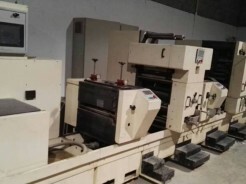 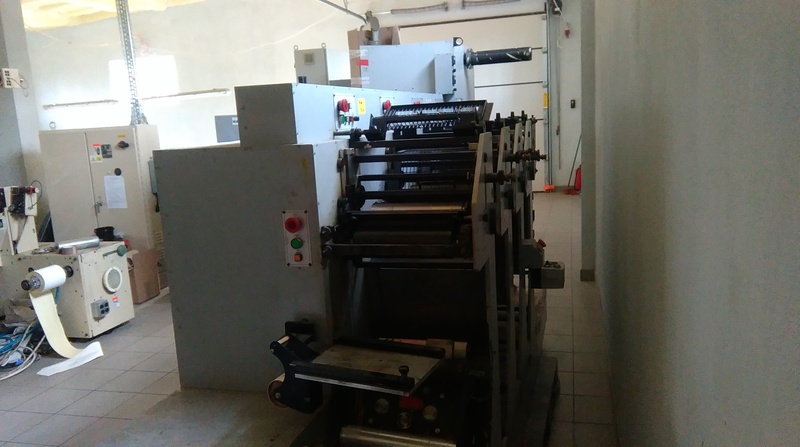 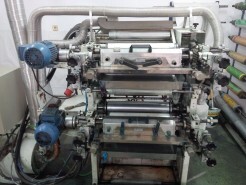 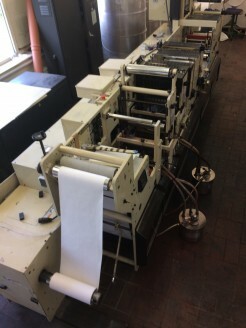 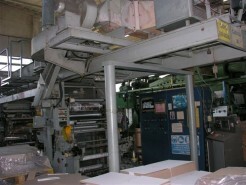 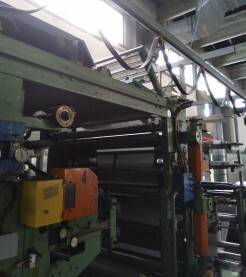 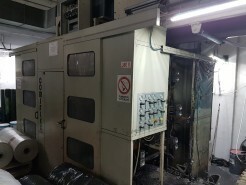 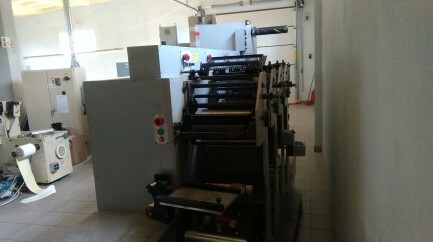 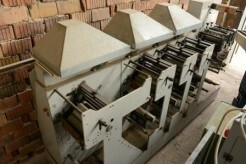 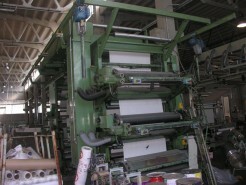 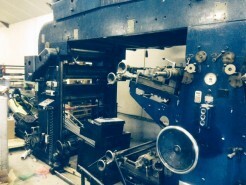 Print cylinders : - 67t – 4pcs, 96t - 4pcs, 104t – 4 pcs, 116t – 4 pcs, 72t – 3 pcs. 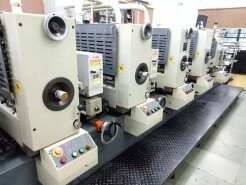 - Rotary die - Blades rotary cut - Double rewind shaft.